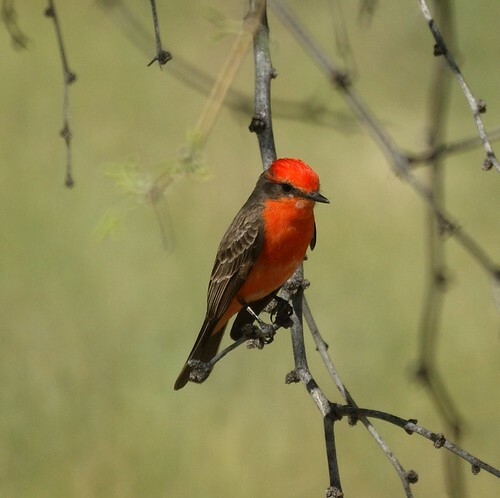 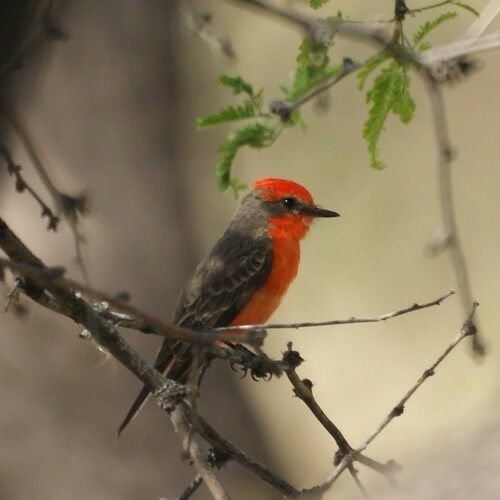 Agua Caliente Park in Tucson was where we found the Vermilion Flycatcher. 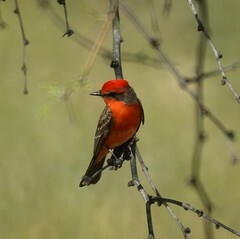 Colorful birds like this are the reason we'd been wanting to visit Arizona. 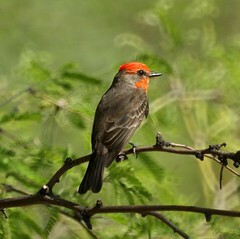 We lost count of how many times Chris said "I love this bird."